This year I actually didn't finish one of my challenges. I've never done that before. But I felt like a couple of the lines on My Friend Sarah's Reading Challenge (also known as the Popsugar Challenge) weren't fair. I was feeling a ton of pressure at the end of the year to finish and two of the categories--A book you were supposed to read in school but didn't and A play--were ones I just really didn't want to read. I read the vast majority of what I was supposed to in school and the ones I didn't read, I really have no intention of reading. And plays just aren't something I believe anyone sits around and reads for fun. I was dreading fulfilling these last categories, and finally I decided I just wasn't going to read them and it was okay. These challenges are supposed to be fun, not torture, after all. I actually didn't get to 4 books for that challenge. I did finish the other two that were year-long challenges (Chunkster and Books in Translation) and I made an excellent dent in the State by State challenge, setting myself up to finish that one in 2016 as planned. 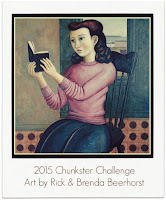 Wondering what’s a chunkster? 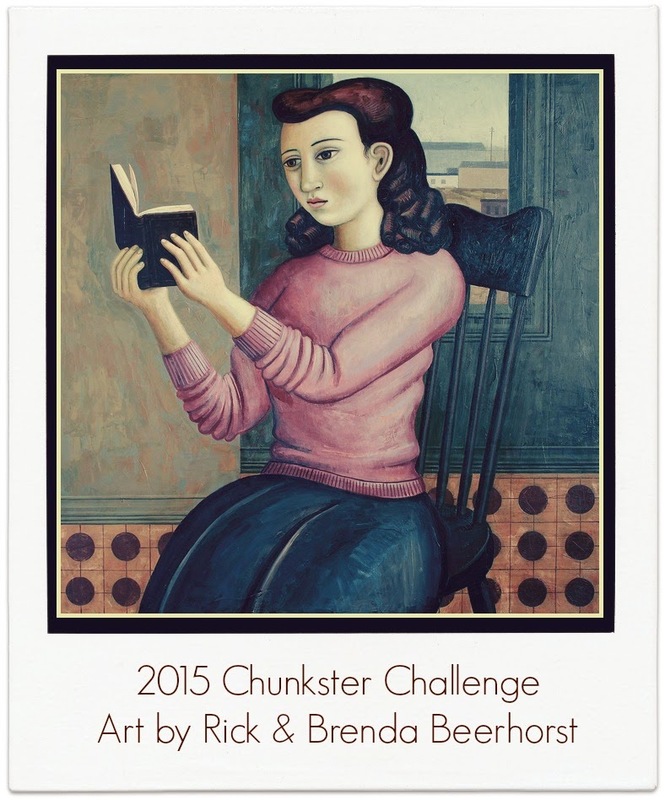 A chunkster is an adult or YA book, non-fiction or fiction, that’s 450 pages or more. Audio books and e-books are allowed. You want to listen to a chunkster on audio? Be my guest. Essay, short story, and poetry collections are allowed but they have to be read in their entirety to count. Books may crossover with other challenges. Anyone can join. You don’t need a blog. Feel free to leave your progress on the monthly link-up posts. 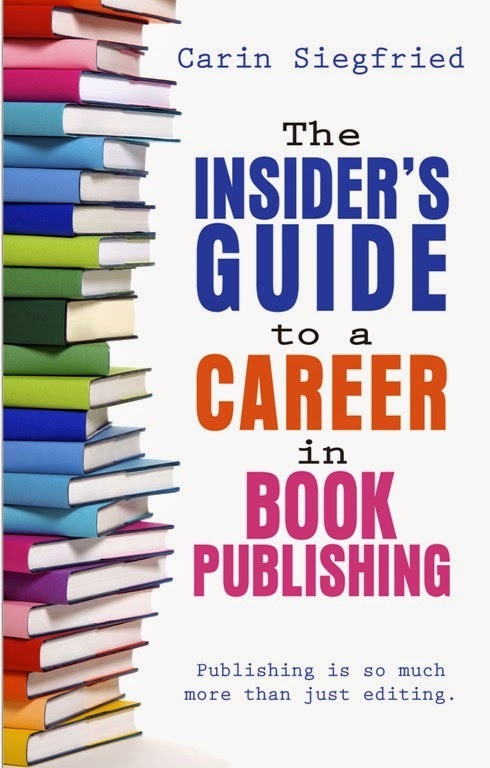 You don’t have to list your books ahead of time. Graphic novels don’t count. Reading a chunkster graphic novel isn’t the same as reading a non-graphic chunkster. I've decided to do the Chunkster every year. The one year I didn't, I really missed it. Plus, when all my other challenges are focusing on quantity, the Chunkster helps me to not just read short books. I'm going for 5 books this year, as you just set your own goal. 5/5 as of 5/16/2015 DONE! Please keep in mind that this is a Southern literature challenge. It's possible to find books set in each of these states that are not Southern in nature or feeling. Use your best judgment when choosing your books. I'm signing up for Level 3--Have a glass of sweet iced tea, honey. Read 5-6 books. I am missing 5 southern states for the State by State Challenge (below): Arkansas, Kentucky, Mississippi, South Carolina, Texas. 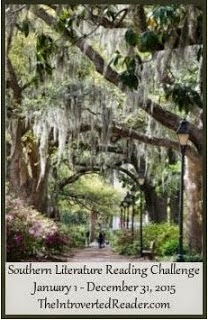 And I am Southern, and I find that while I like Southern Lit, I don't read it often. Although I do have some issues with Southern Lit, particularly how broad a category that is and how a lot of the books within it don't lump together well. I discussed that here. 6/6 as of 10/21/2015 DONE! Although I did not succeed much in broadening the Southern books I read. The goal is obviously to read translations of books, from any language into the language(s) you're comfortable reading in; they don't have to be in English. For the last two years in a row, I've read no books in translation. That's just not right. I don't know why I haven't read any translated books recently as I have really liked the ones I've read in the past. I need to rectify this. I'm going to make a list on Goodreads right now, so I know which translated books I have already on my TBR list. 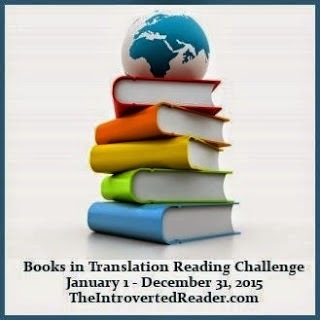 I don't want to go crazy so I'm just signing up for Beginner: Read 1-3 books in translation. 3/3 as of 10/13/2015 DONE! This is a long list of wide variety! My friend Sarah is trying to read more books in 2015 so she found this challenge and has created a closed FB group for discussion. I am thrilled to help her try to read more, and I like these random-type of challenges as I read very randomly and the one I did last year was fun and easy. This one is very long, so it won't be as easy, particularly with categories like a book with antonyms in the title, and a book that takes place in your hometown. Sarah found the challenge here. 39/43 as of 12/30/2015 DNF! Ever thought you would like to read your way across America? 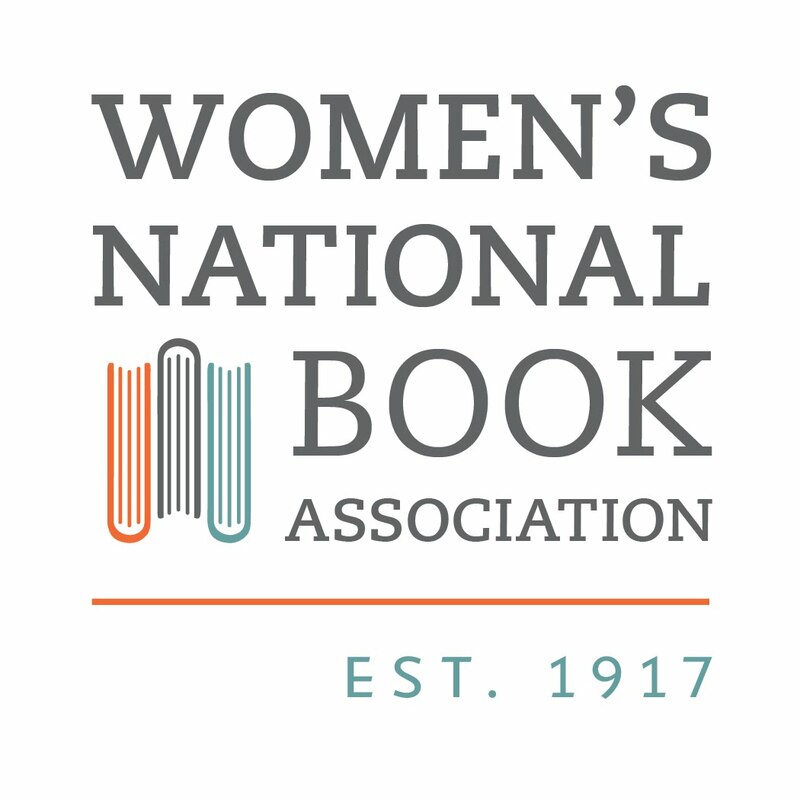 The USA Fiction Challenge asks you to do just that. 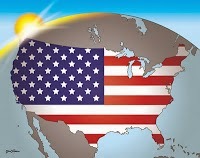 Read just one book from each state - you choose whether the link is the setting or the author. You choose whether you confine yourself to a particular genre or not. I am extending this challenge over multiple years. I am picking setting (I think often where an author's from is wildly irrelevant to a book) and I am not confining myself to a genre. I had hoped to have 35 books done by the end of my first year but I only had 22. I am not confidant I can finish this next year, but I'm going to try. Finishing 2016 is the plan. 2015 is the middle year. I am marking in blue the books read in 2014. Georgia: Margaret Mitchell's Gone with the Wind: A Bestseller's Odyssey from Atlanta to Hollywood by Ellen F. Brown and John Wiley Jr.